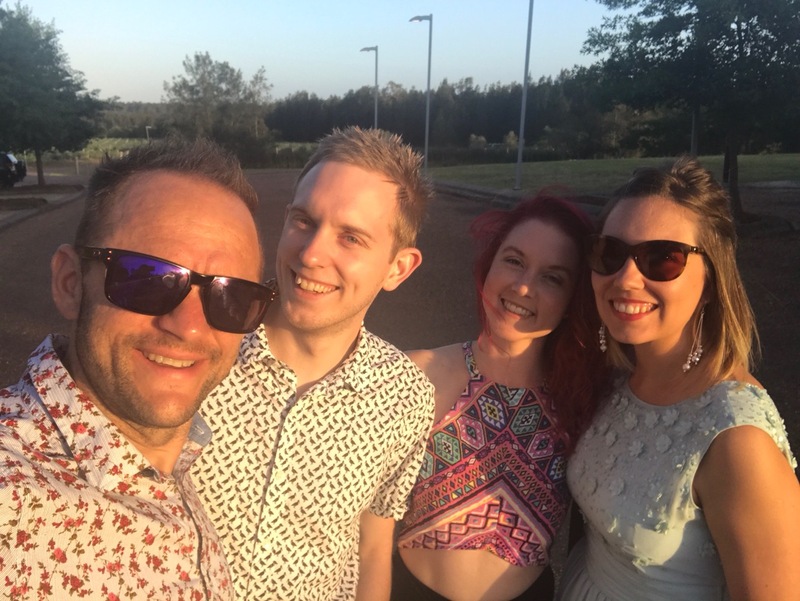 The Hunter Valley wine region was a pretty epic place to spend my thirtieth birthday! Tom organised a wonderful weekend which saw us take a tour of the Hunter Valley vineyards tasting the incredible wines in the region, enjoying a beautiful 6 (well 7 ) course meal at the amazing Muse Restaurant and flying over the region in a hot air ballon in what is probably the most scariest experience I have ever had! 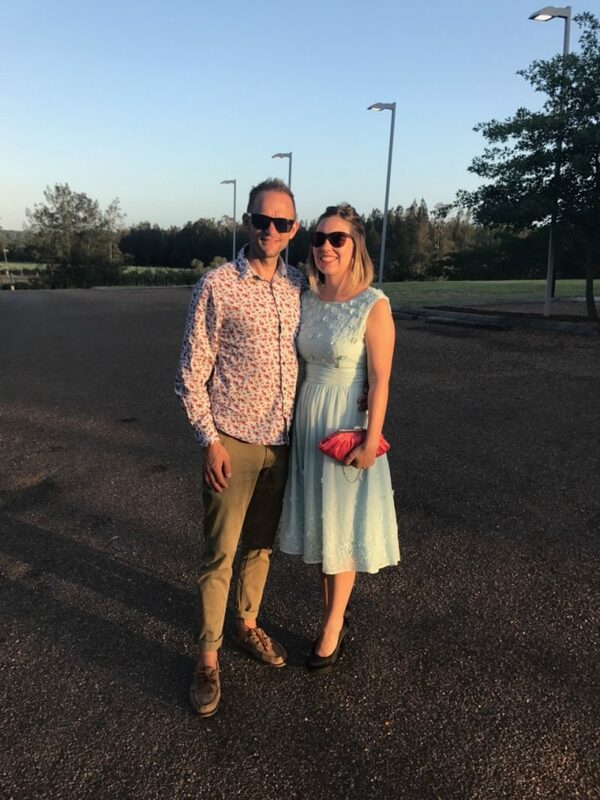 We started our amazing weekend in the Hunter Valley with Deanne taking on role as chauffeur as we took a little drive around some of the beautiful vineyards tasting incredible wines as we went. 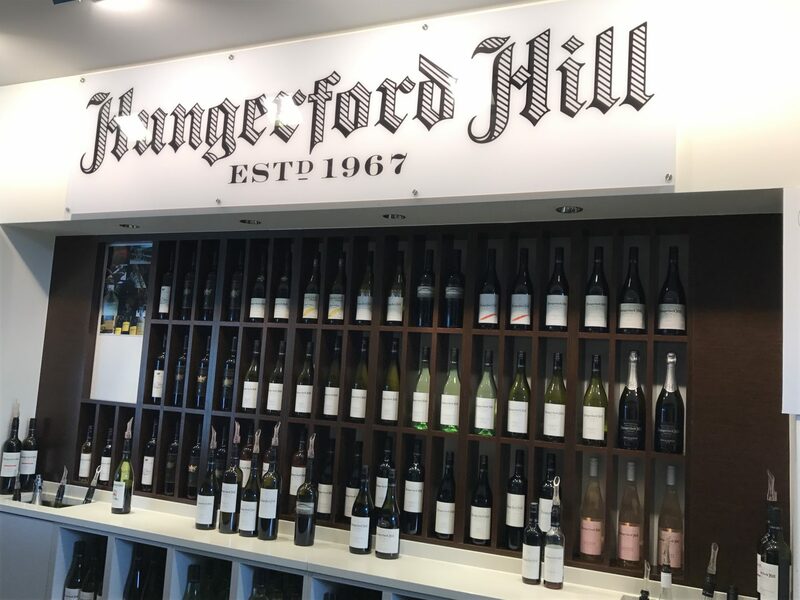 At each of the vineyards we visited at we offset the cost of the tasting (usually $5-$10 a person) by purchasing our favourites for home. During our drive around the valley I saw a sign for helicopter rides. After our awesome time in New Zealand I hope to have another go. 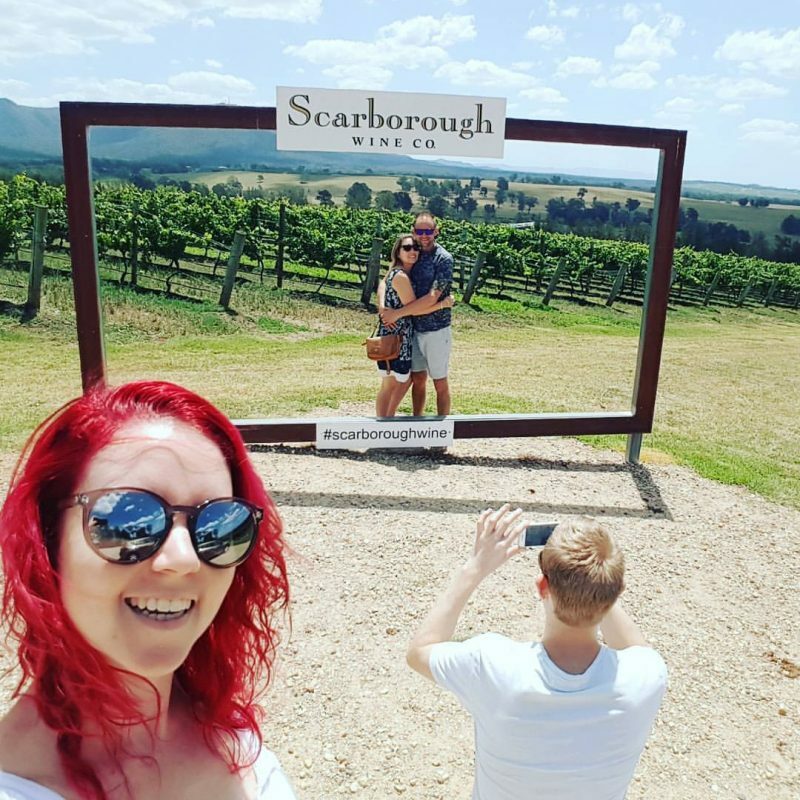 Sadly the company only had room for 3 people, so we scrapped that idea. 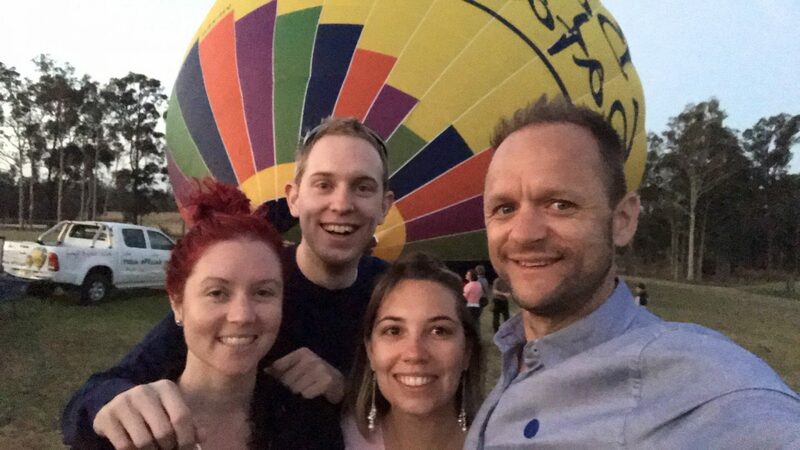 But during our visit to the Peterson House Vineyard we found we could do a hot air balloon instead. It was actually even better than a helicopter. 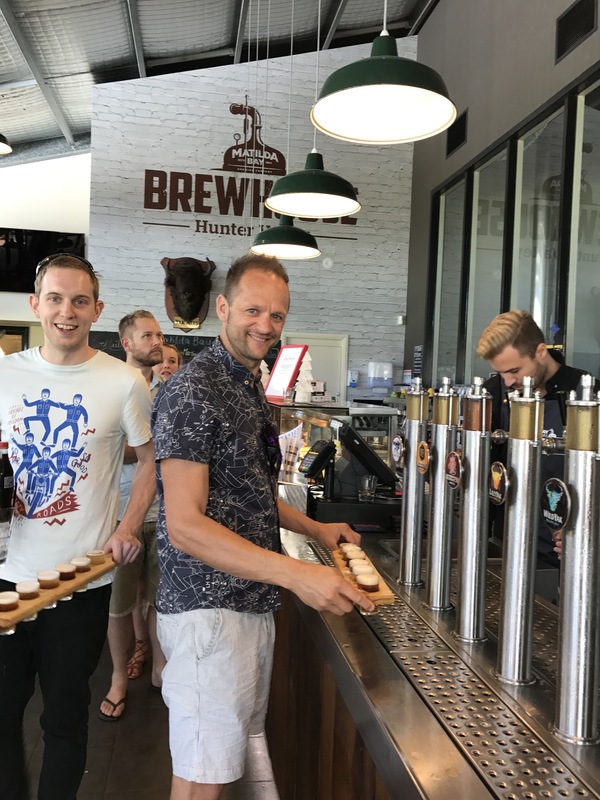 As well as vineyards, Hunter Valley has a number of breweries which offer tasting. 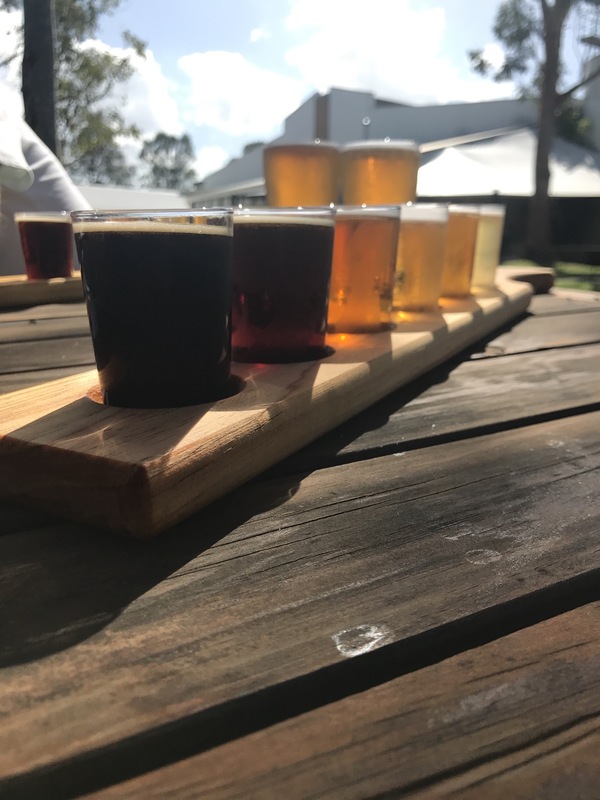 We stopped at Matilda Bay Brewhouse which offers 12 beers for tasting. Obviously Tom and Darren tried all 12 brews over two taster paddles whilst we sat in the gardens soaking up the afternoon sun. After an afternoon of wine and beer tasting we went home to get ready for dinner. 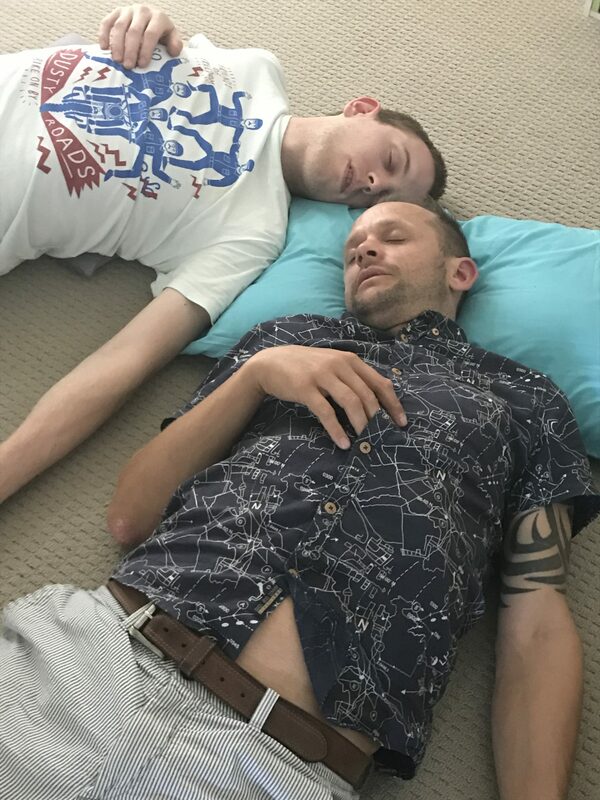 Whilst Dee and I made ourselves pretty, Tom & Darren had a snooze. Muse has a wonderful reputation and gets booked up early. 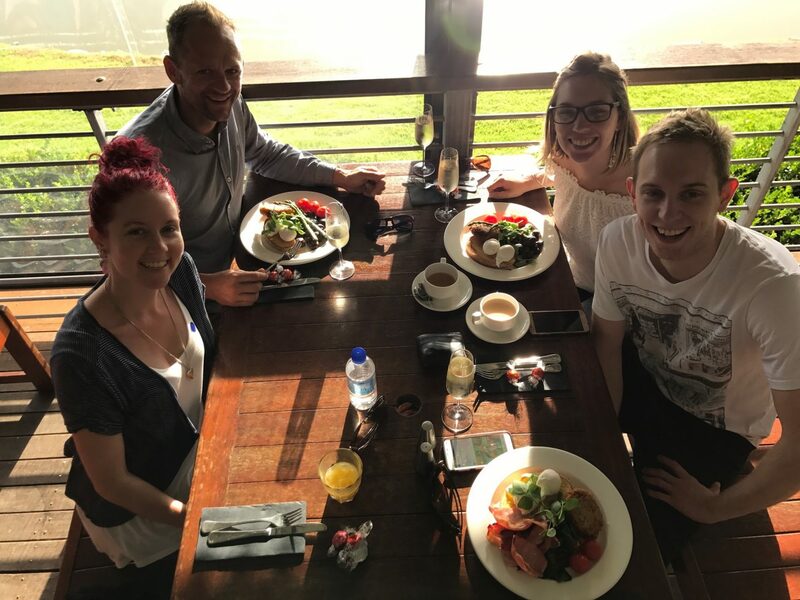 Tom had booked our table at Muse as soon as we had booked our flights to Australia and I had been looking forward to it for months. 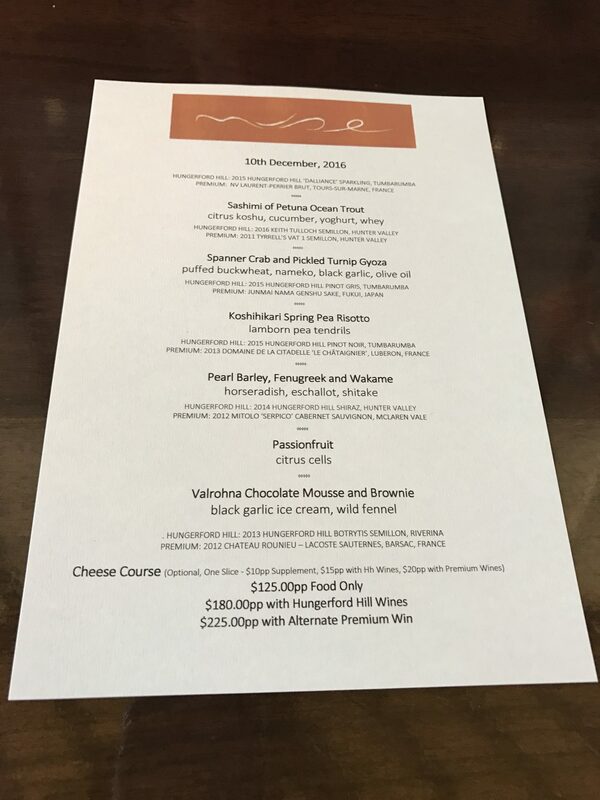 My dinner at Muse was my first ever tasting meal. 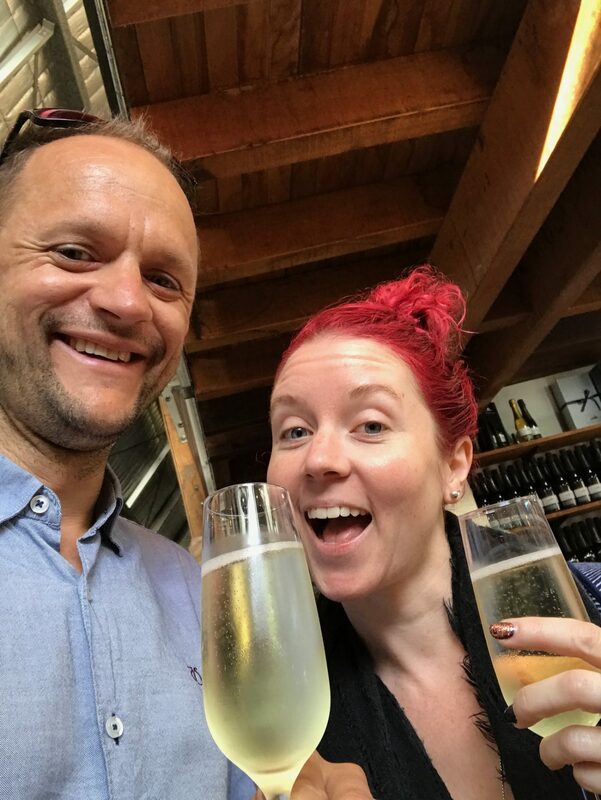 Because of our early balloon flight I decided against the tasting wines and had one glass of champagne, but I did have a sip from each of Darren’s premium wines so I felt like I had the whole shebang. The food was awesome. The restaurant was awesome. The company was awesome. 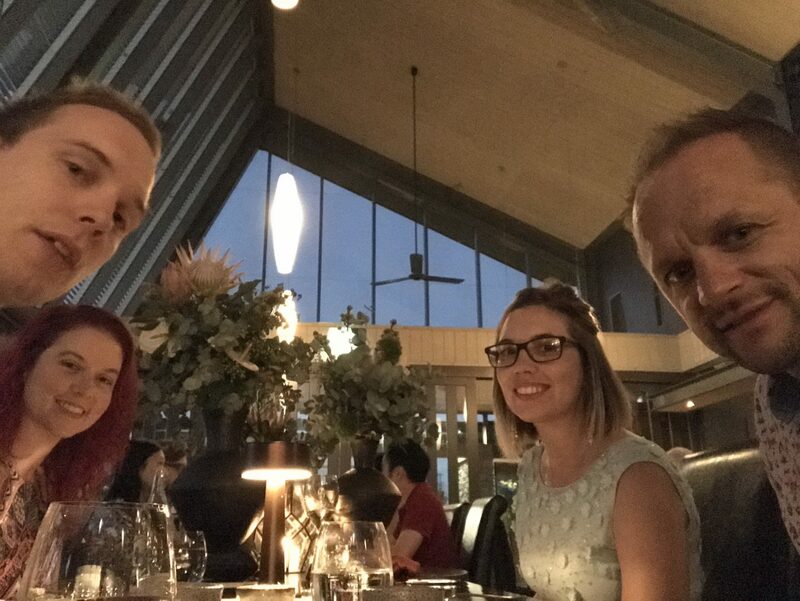 It was a lovely meal to celebrate my last day of being in my twenties. Somehow 11pm arrived too early. 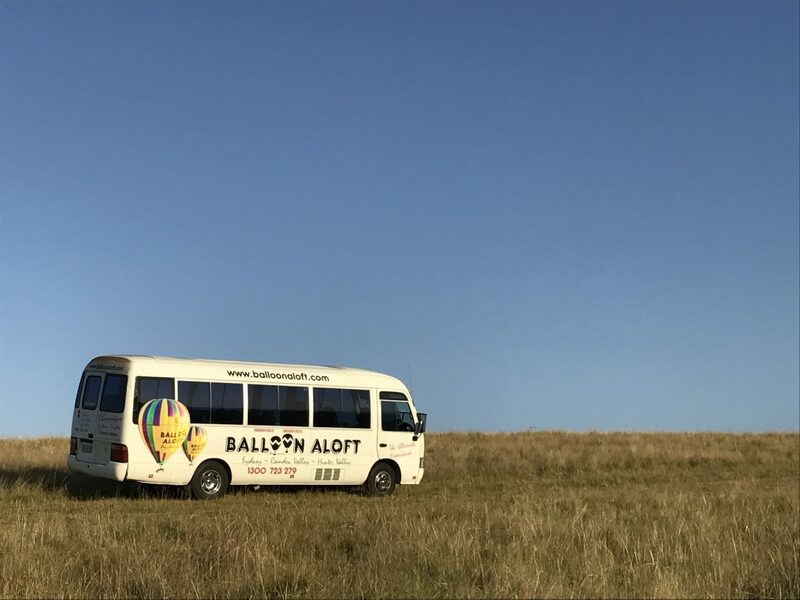 We had to get home, tucked up and back up by 3am so we could return to Peterson House Winery for our hot air balloon flight. 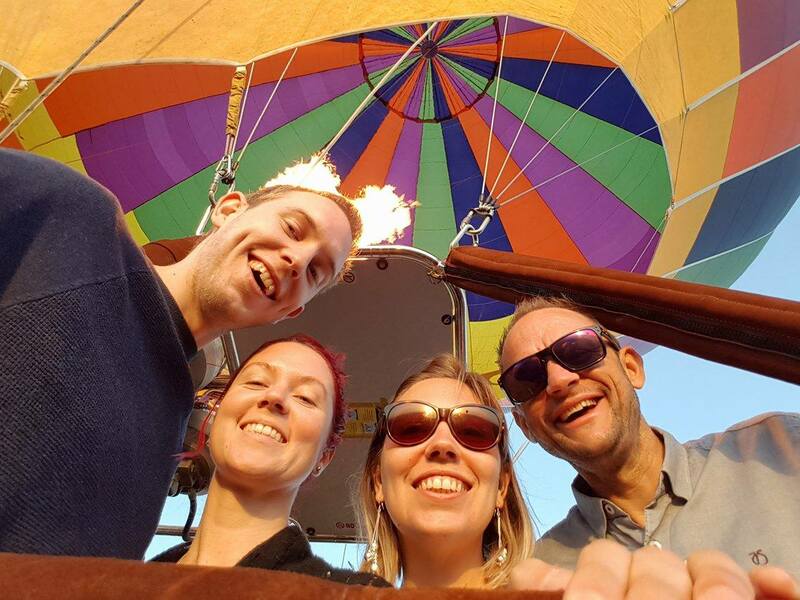 Flying in a hot air balloon flight was without doubt the most scared I have ever been in my life! I was so excited to fly, but it never occurred to me that we would be stood in a wicker basket with 20 other people. As soon as the basket lifted a centimetre from the ground I felt sick. Sick with excitement and sick with nerves. But the views. 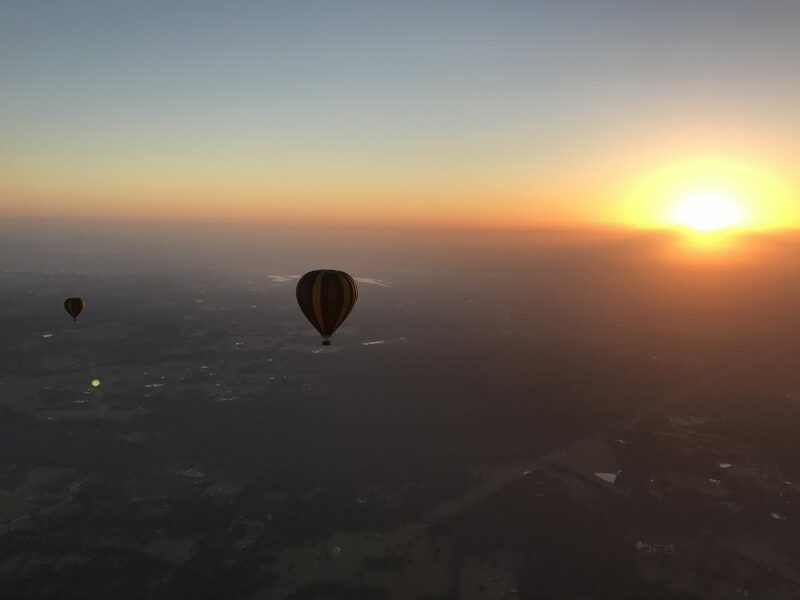 The view over the Hunter Valley was incredible. After our amazing flight, we returned to Peterson Winery for a lovely champagne breakfast. 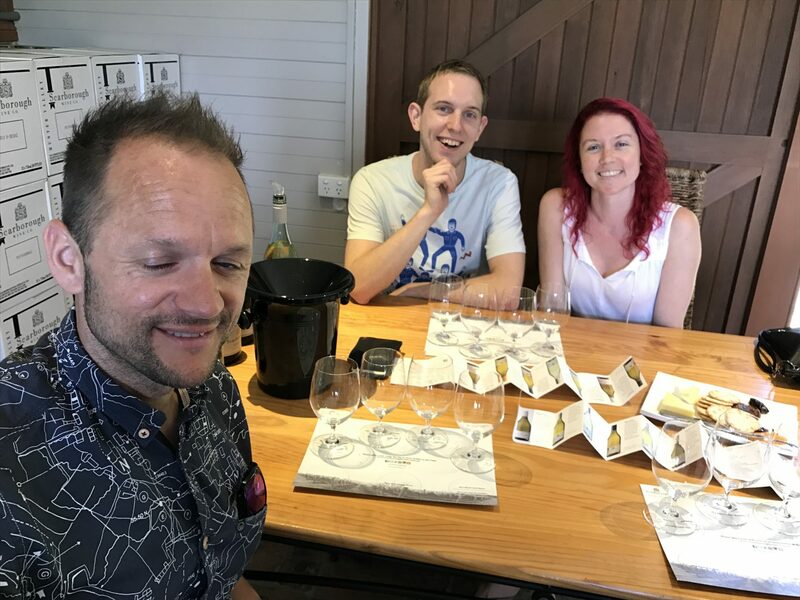 We even had another cheeky wine tasting of the bubbles we had tried the day before. We were knackered by 10am so went home for a nap. 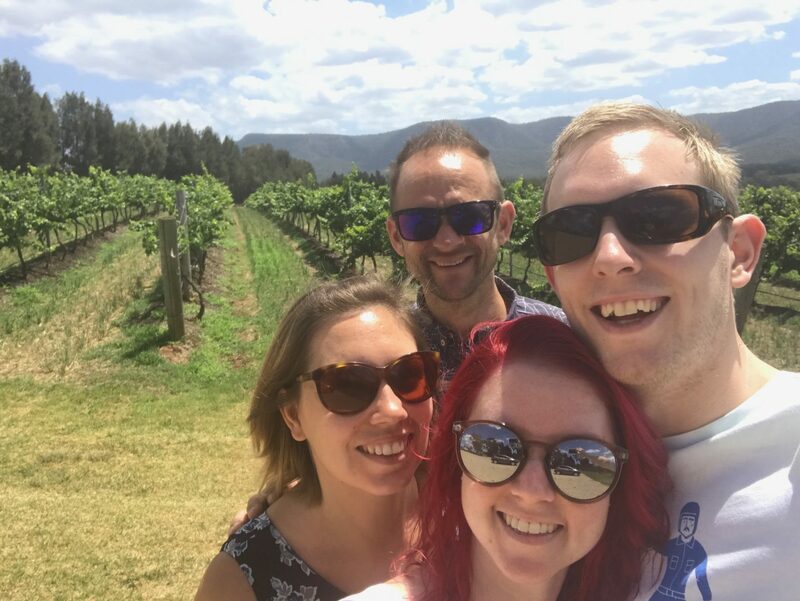 When we woke up, we packed a picnic with a few bottles of the wine we had bought during our tastings. 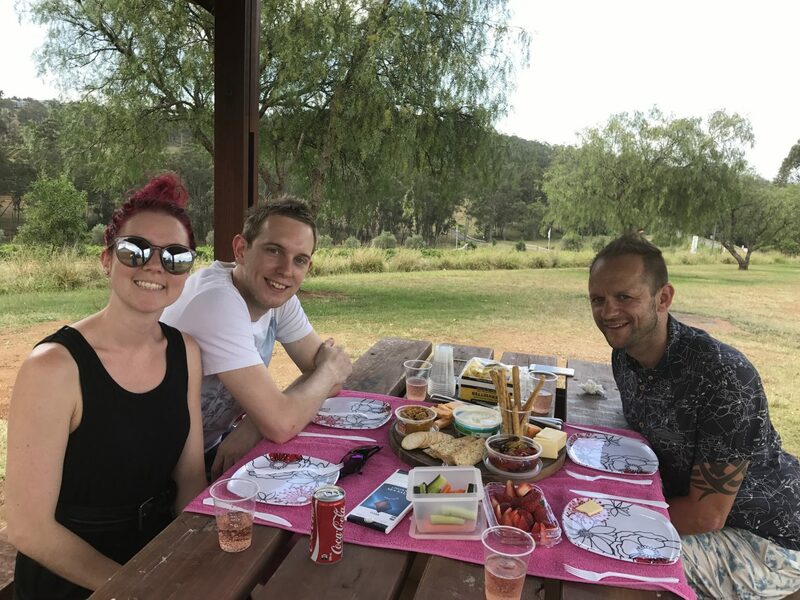 We found a picnic spot surrounded by vineyards and set up our speaker system with some 90’s tunes. It was the perfect place to relax after such a busy weekend. 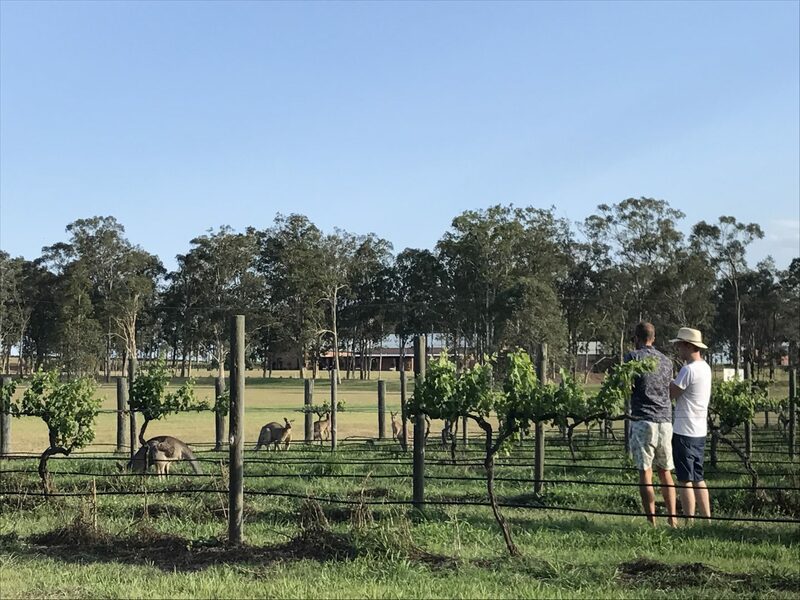 I can’t wait to go back to the Hunter Valley!